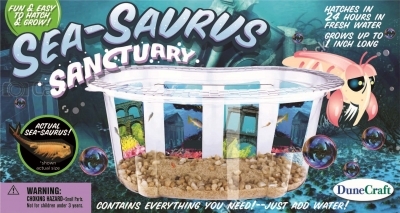 Sea-Saurus Sanctuary Hatches Sea-Saurus's in 24 hours in fresh water, and grows up to 1 inch long! 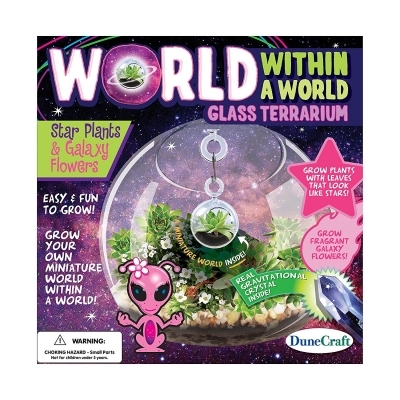 The kit contains everything you need... just add water! 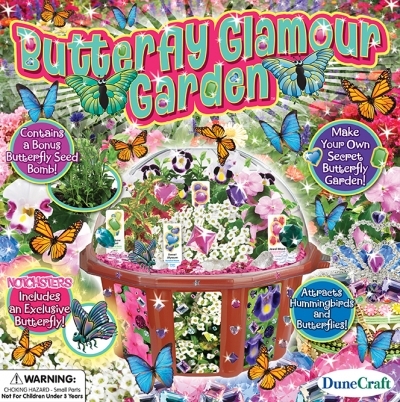 Other products by DuneCraft, Inc.